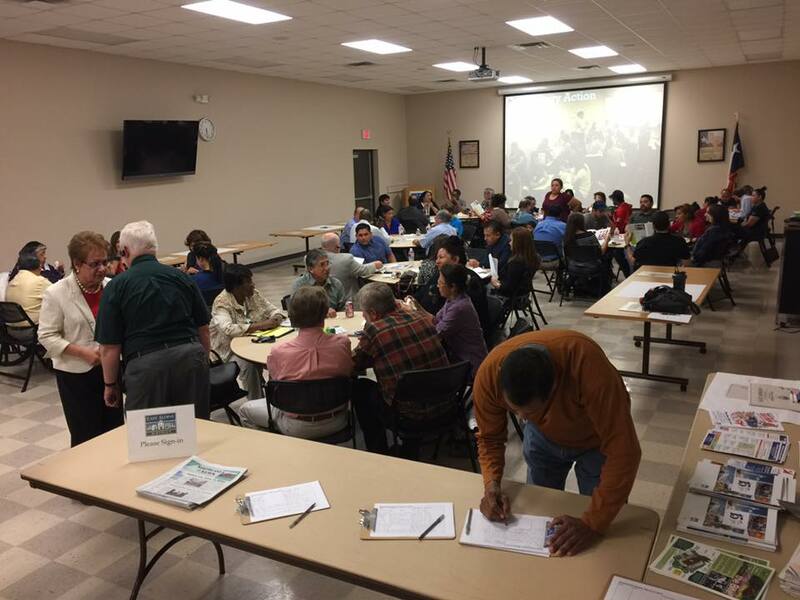 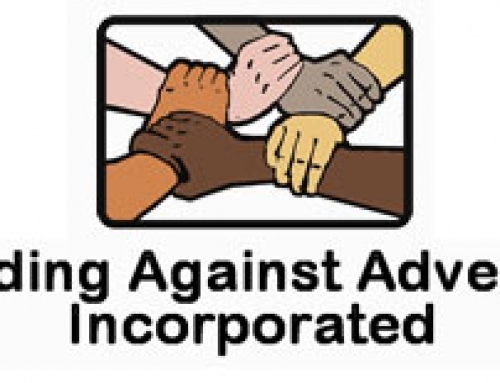 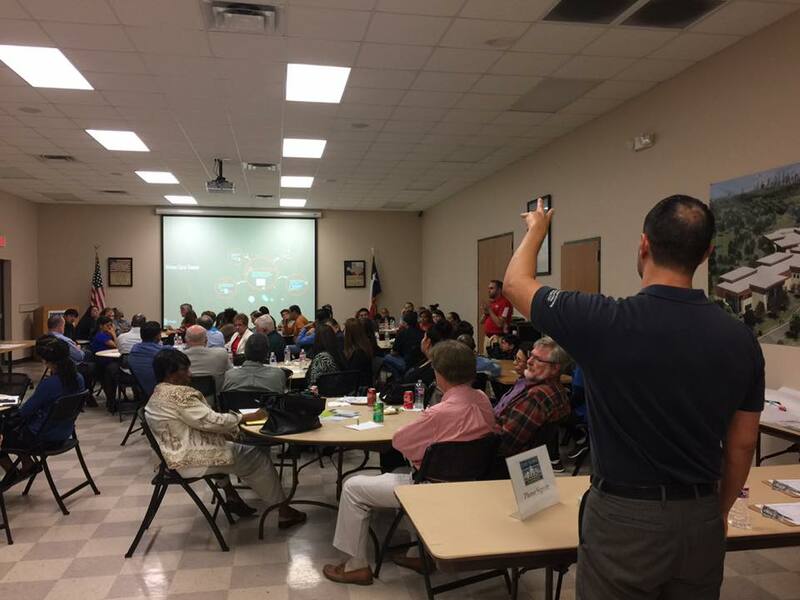 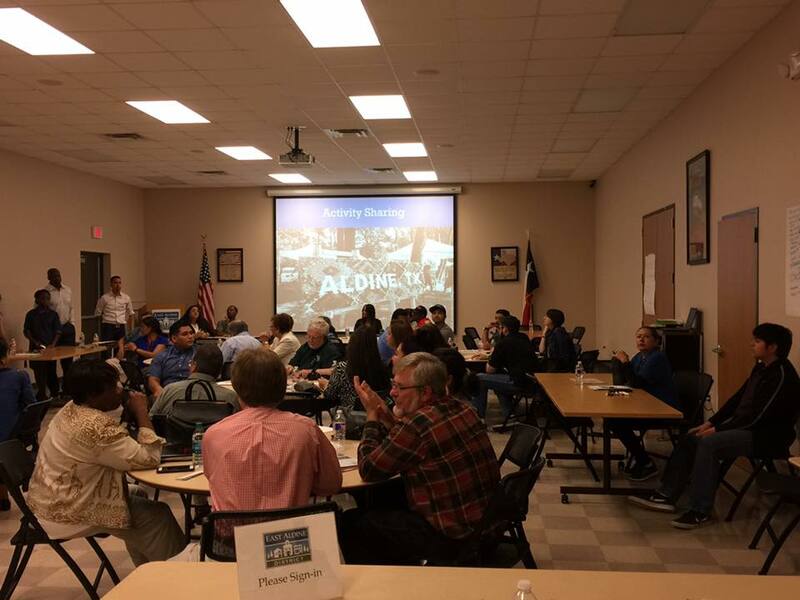 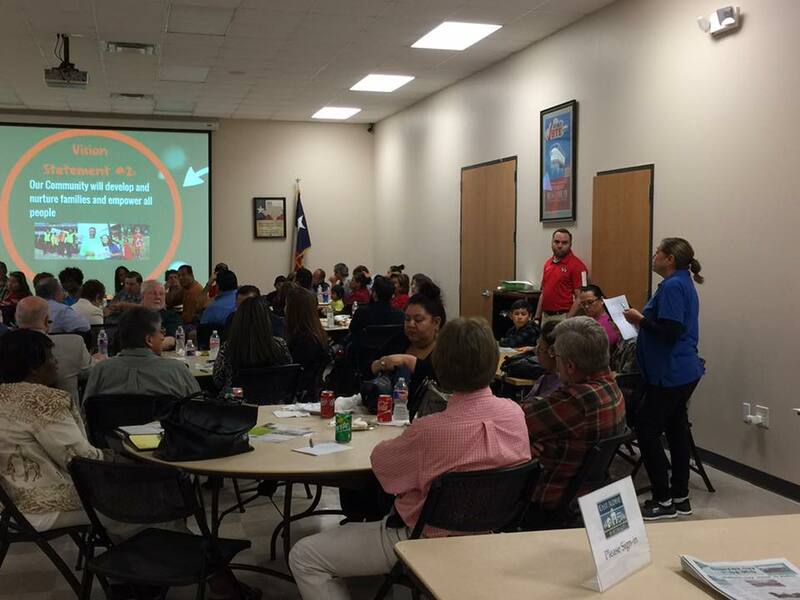 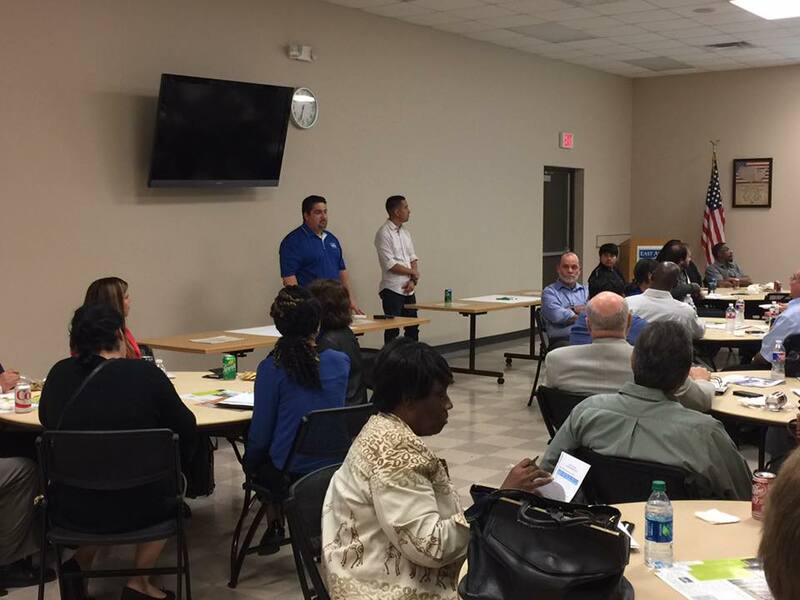 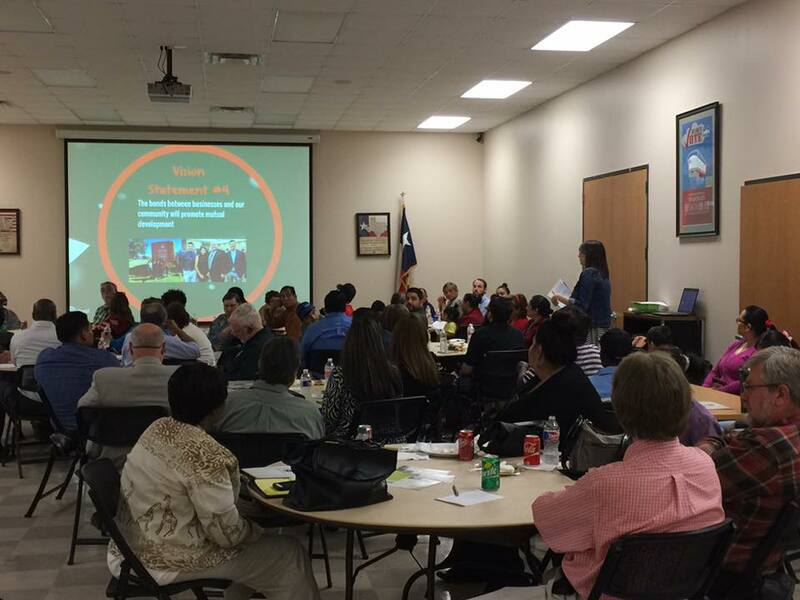 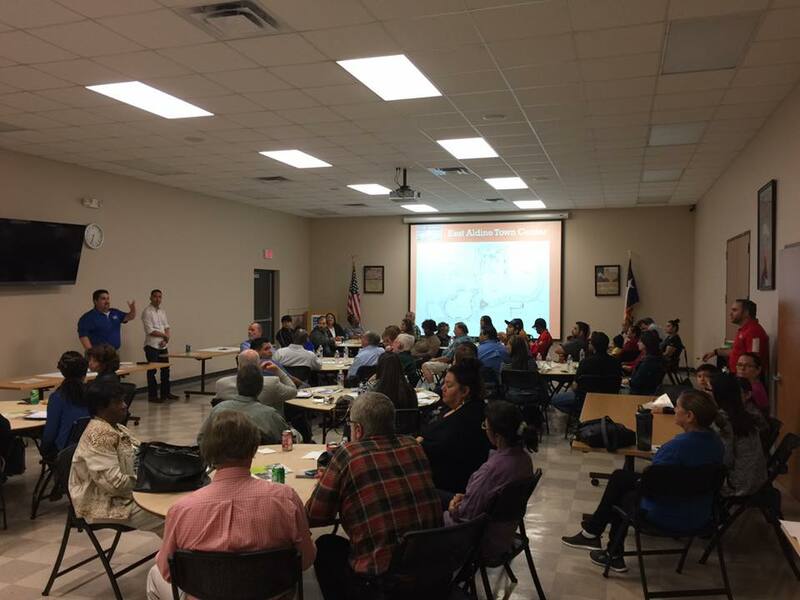 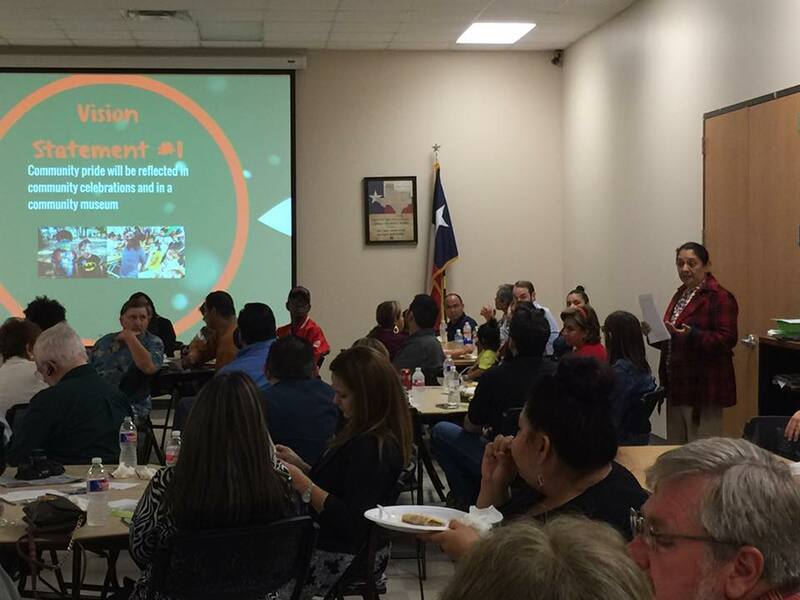 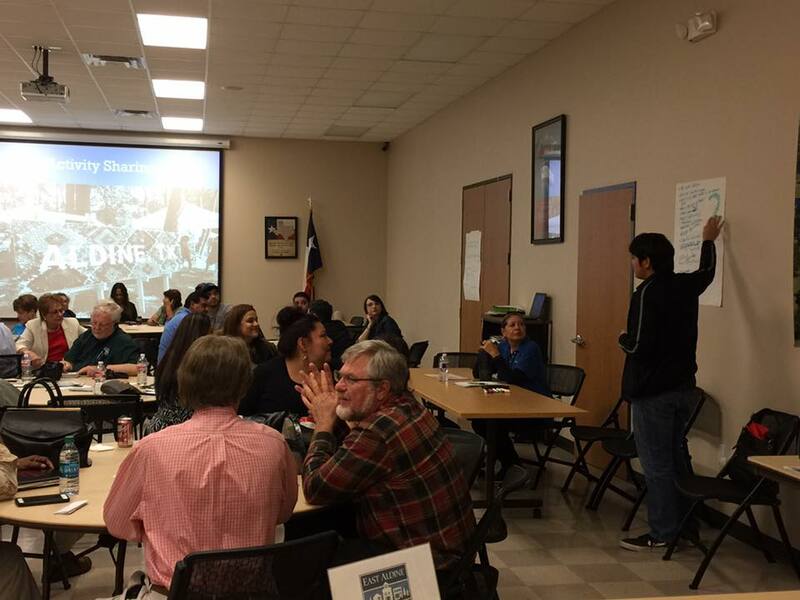 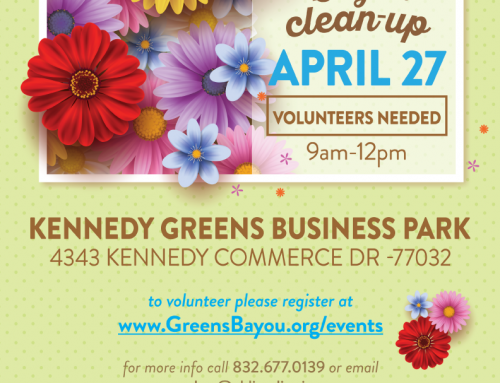 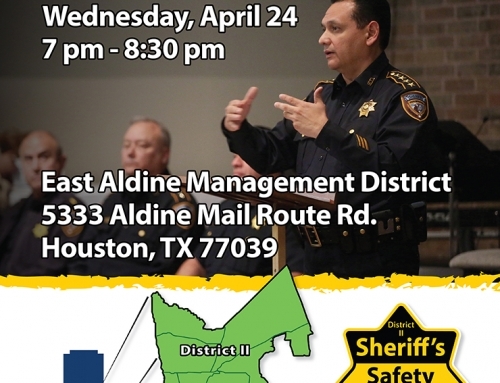 Take a look at the photos from the Community Engagement Session held on Thursday, March 9th at the East Aldine District Office. 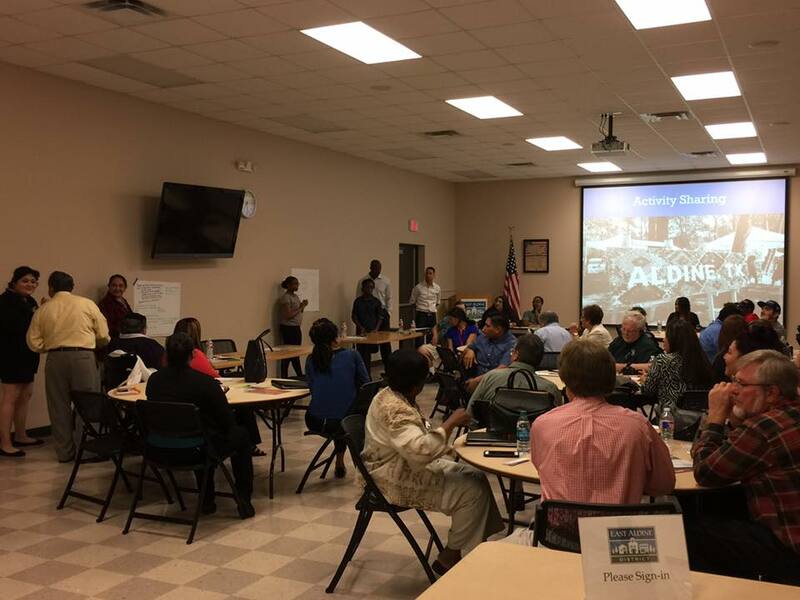 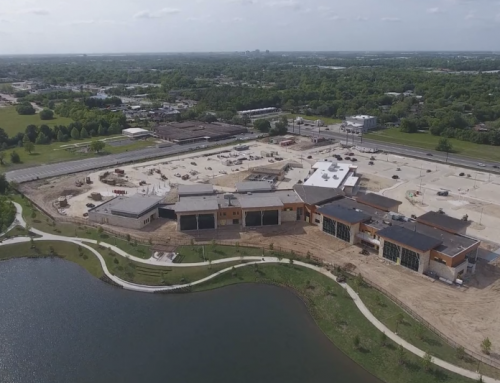 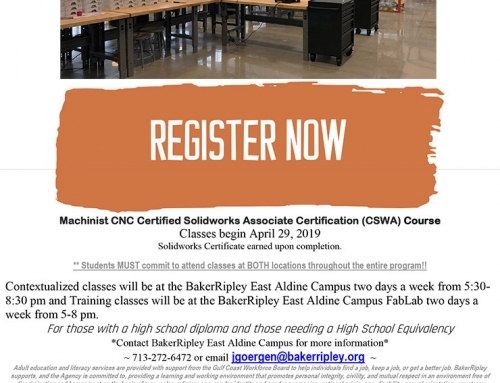 It was a collaboration with EAD and BakerRipley to engage the community about mobility infrastructure projects in East Aldine. 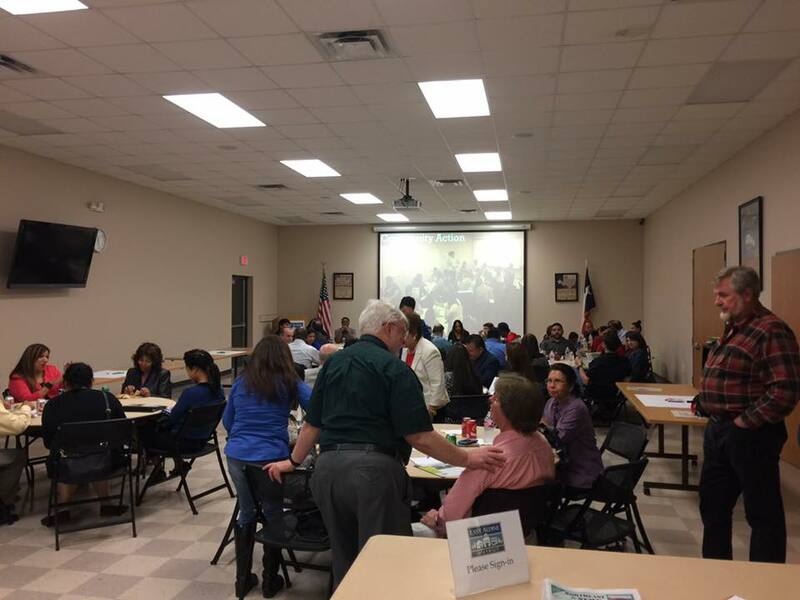 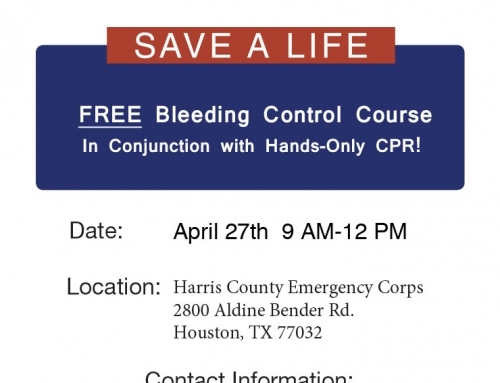 There were about 75 community members present.